Active immunization of cattle (young animals aged between 4 and 8 months) against Brucella abortus. 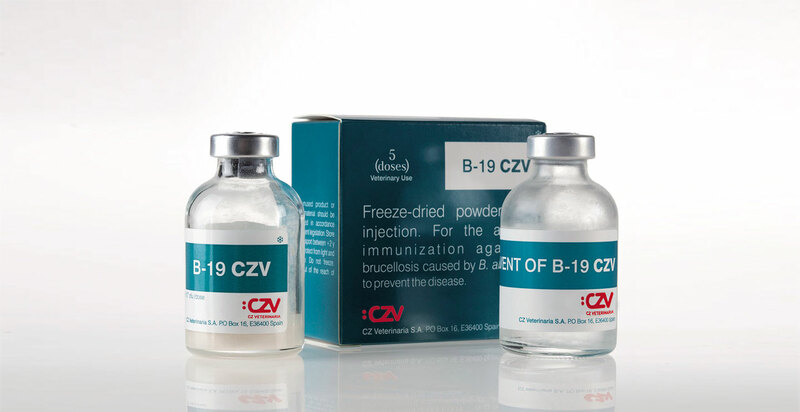 Each dose contains 6-12 x 1010 CFU of Brucella abortus, strain 19 in smooth phase. Vials of 1, 5 and 2O doses.